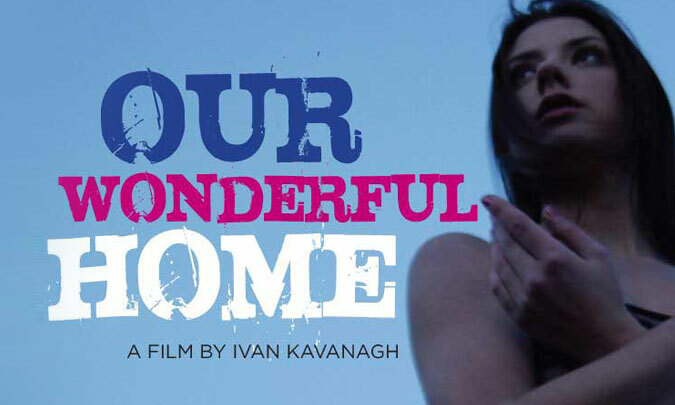 Ivan Kavanagh's film Our Wonderful Home has been selected for screening at The Jameson Dublin International Film Festival in February 2009. The festival takes place from the 12th-22nd February 2009. This powerful contemporary drama stars Myles Horgan as a troubled father who struggles to deal with his teenage daughter. Screening date will be confirmed in due course. An earlier cut of the film premiered in official selection at the Galway Film Festival in 2008.